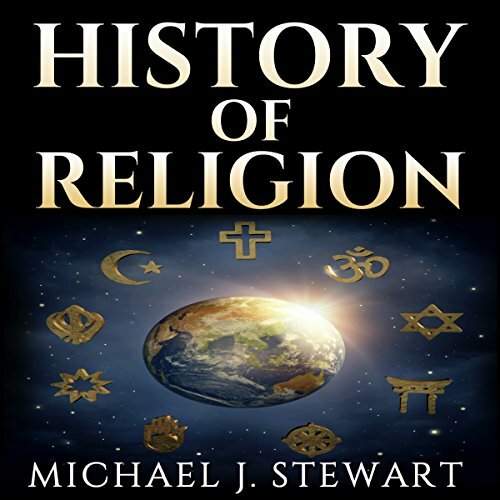 Showing results by author "Michael J. Stewart"
Get to know the different religions of the world. Find out what beliefs set people apart from one another. For decades, religion has been the major source of human controversy. Throughout history, it has been a way to distinguish cultural and political beliefs. This has brought us together and torn entire kingdoms apart. The study of religion can greatly impact our understanding of certain places, people, and events throughout the ages. A poor overview of religion. Inaccurate and over simplified and poorly written. When is a story more than just a story? When does it become a myth? When it holds a piece of truth about our history, our morality, and the cosmos. Throughout history, humankind has used stories to explain the unknown. From the cycle of the moon to the changing of the seasons, tales about supernatural beings and events have served to account for the purpose of the cosmos. But mythology isn’t entirely fiction. These stories have been passed down for generations for a reason. Who were the Vikings? Did they earn the reputation of remorseless raiders and greedy pirates? Where they more than the mere barbarians and plunderers that history makes them out to be? 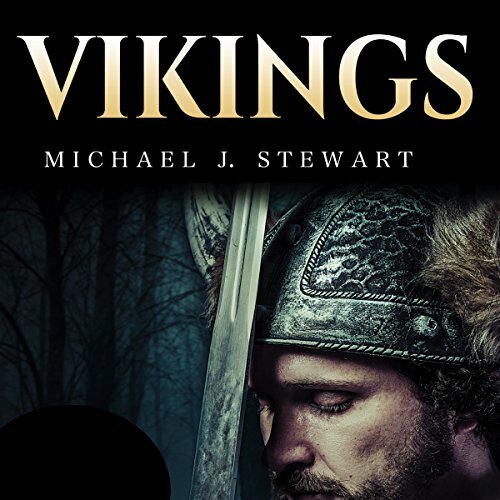 Find out the truth about the Vikings with History of Vikings: From The History of Rune Stones to Norse Mythology by Michael J. Stewart. Stewart takes you beyond rumor and speculation and into the real world of the Scandinavian seafarers known as the Vikings. You’ll get the true story, not an oversimplified Hollywood myth. What do Aristotle, Buddha, Seneca, Nietzsche, Kabbalah, and Plato, have in common? They worked tirelessly toward understanding and enlightenment. 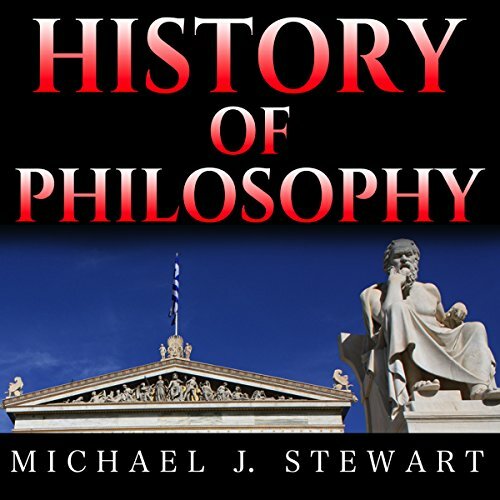 Walk the path of the great thinkers of the past with History of Philosophy: Overview of Eastern Philosophy, Western Philosophy, and the Most Important Thinkers through the Ages. War, innovation, courage, and revolution shaped the world as it is today, but the great philosophers of the past shaped our thoughts, religions, and minds. They worked as teachers, spiritual leaders, and scholars to harness the power of logic and critical thinking, creating a foundation of thought that led to humankind's understanding of the unity of life and the universe. Where did Christianity begin? How has the belief in one, true, all-powerful God splintered into thousands of denominations? 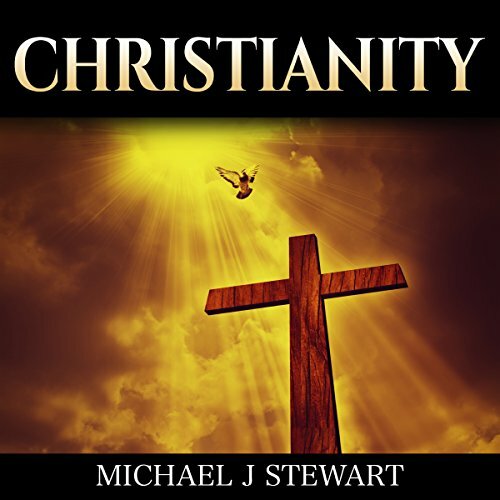 Discover the ancient roots of the Christian faith. Travel across time and geography and discover the Judaic roots of Christianity. Meet the visionaries, saints, and evangelists who carved and sculpted religion and Christianity, as we know it today including Martin Luther, Mother Teresa, Lester Roloff, George Whitefield, Mary Magdalene, St. Augustine, John Wycliffe, and Pope Francis and more. 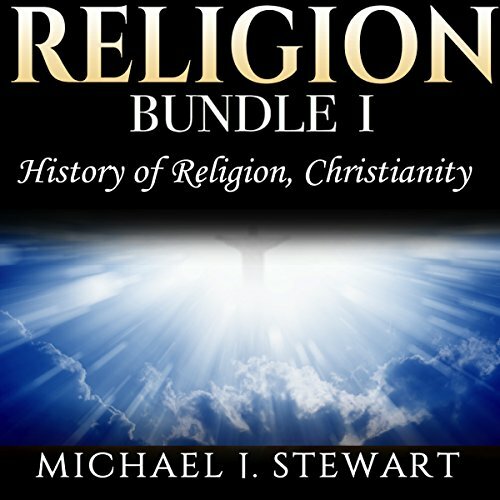 This bundle provides you with first-hand knowledge of the cultures and practices that make up the world’s major religions and helps you develop a more meaningful and significant understanding of your religion and others. 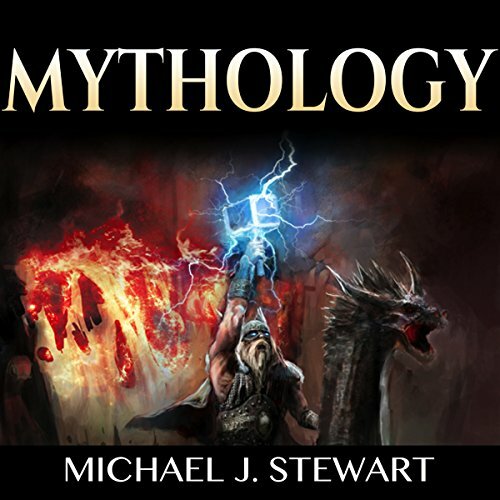 Embark on an exciting journey through history’s greatest religions and mythologies! From the pharaohs of Egypt and their worship of the sun to the magnificence and splendor of the Greek gods, history will come alive!